The Kamp-Rite® Woods Ultra Sleeping Bag delivers top-to-bottom warmth throughout the night thanks to a soft, 100% cotton flannel lining and rugged canvas shell. 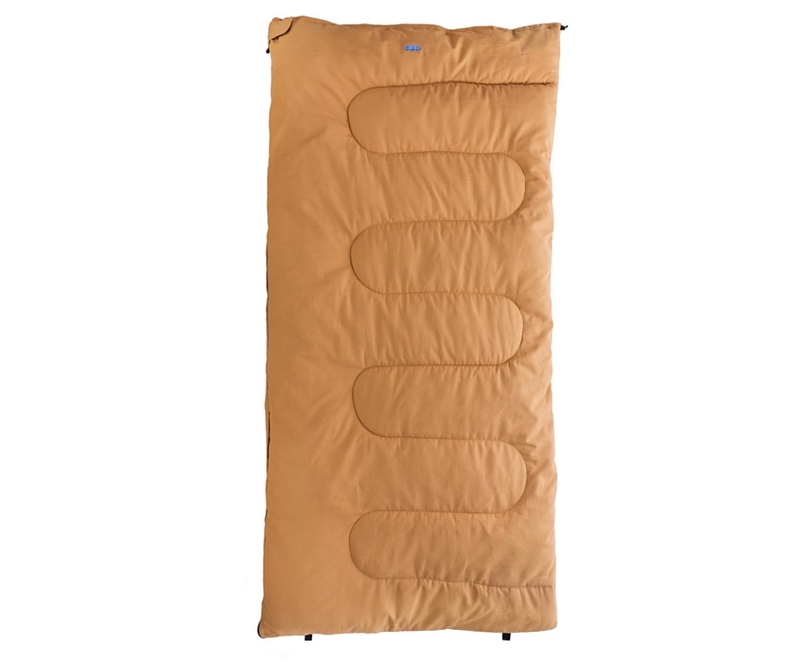 The Kamp-Rite® Woods Ultra Sleeping Bag delivers top-to-bottom warmth throughout the night thanks to a soft, 100% cotton flannel lining and rugged canvas shell. 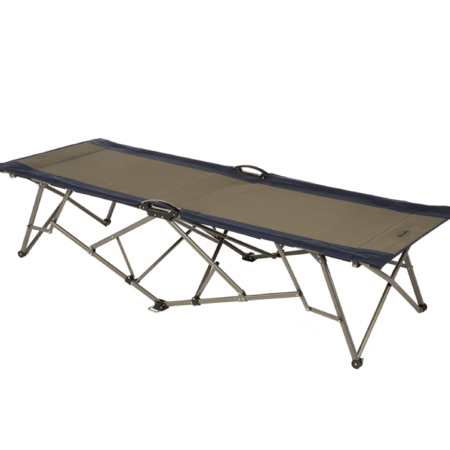 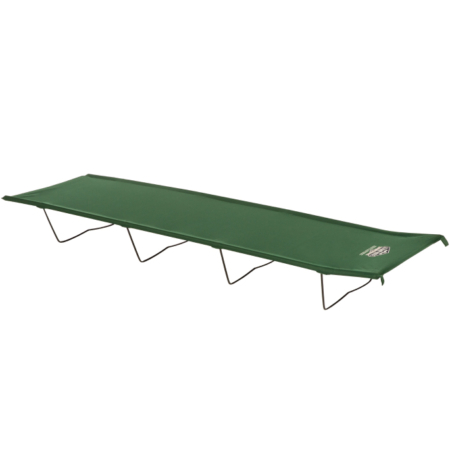 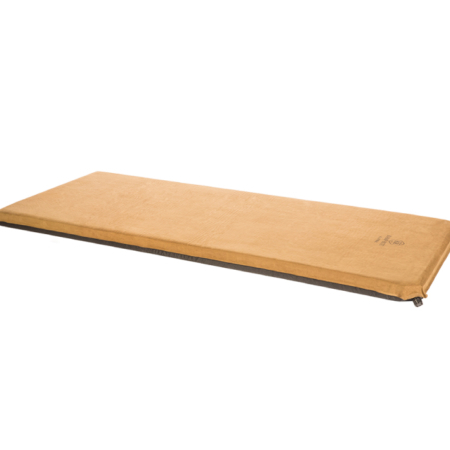 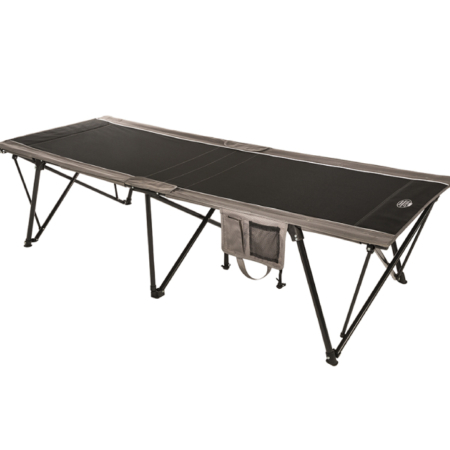 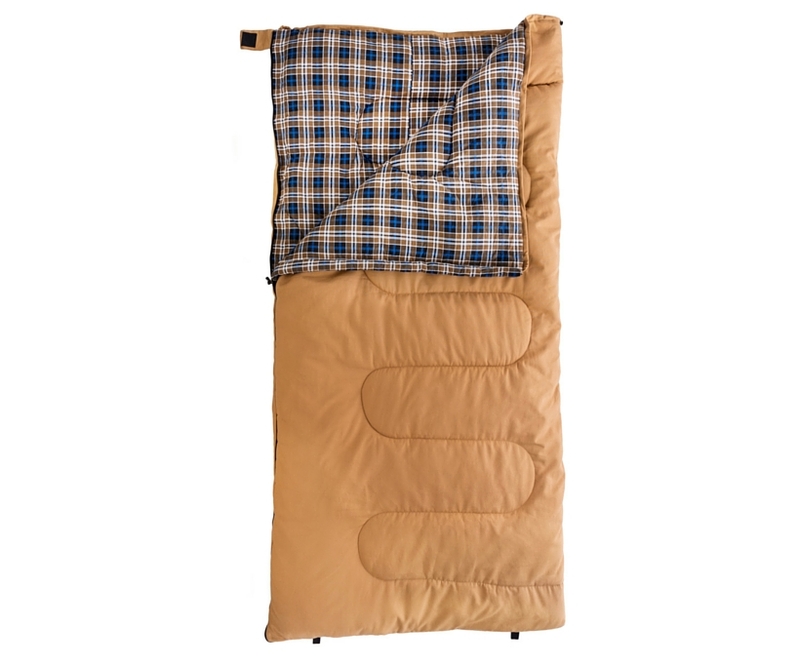 The oversized, rectangular bag provides room to stretch out comfortably as you sleep, while the two-layer construction eliminates cold spots in temperatures as low as 15 degrees. 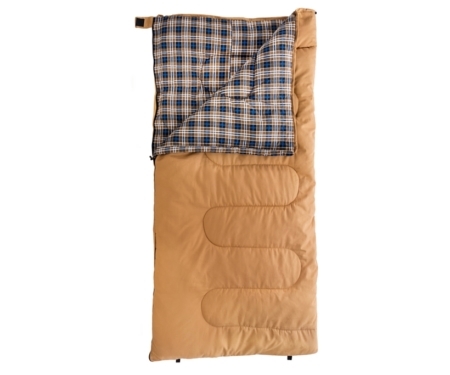 The sleeping bag comes with a Carry Bag for easy storage and transportation.